Nowadays, not only women are bound to buy perfume to make themselves smell nice and fragrant all the time like it was just a minute ago that they had a shower. A lot of perfumes are already in the market and making names for men too. Who thinks only women are supposed to smell like heaven? So now, we will be reviewing two of the most popular perfumes for men, Acqua Di Gio vs Acqua Di Gio Profumo. Acqua Di Gio was made by Giorgio Armani, hence the word “Gio”. It has a different aroma from freshly aquatic version to woody forest scent. It sticks on you for approximately 8 hours. You can use it anytime of the day at any event. Since this brand is very popular, it is advisable not to use it on your first date because there’s a high chance that her ex-boyfriend used it, thus can trigger unpleasant memories for her. While Acqua Di Gio Profumo on the other hand, was Gio’s upgrade version of Acqua Di Gio. Profumo has an aquatic deep airy aroma and more sophisticated. 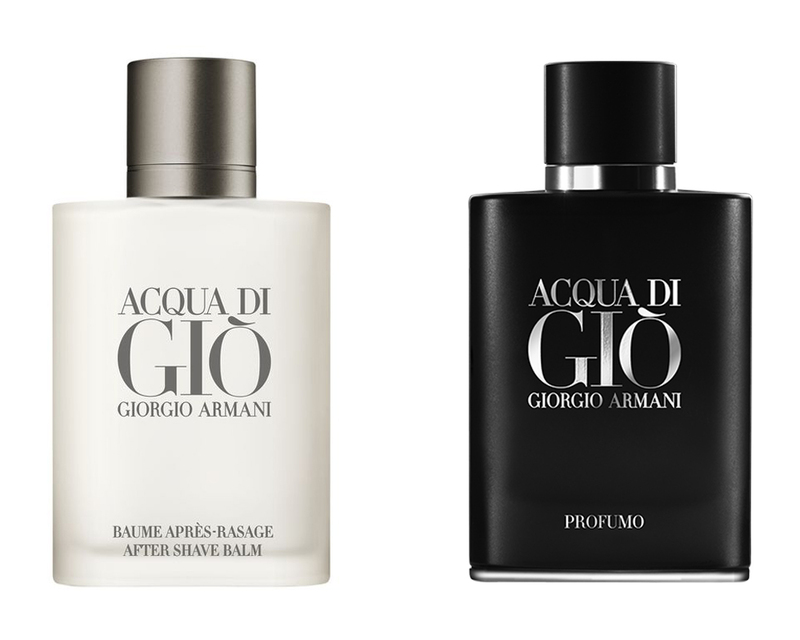 Acqua Di Gio vs Acqua Di Gio Profumo, both popularized by Armani, Acqua Di Gio can be used in daily basis and gives you a fresh aroma that is simple and not complicated. While Acqua Di Gio Profumo smells more charismatic and elegant than the original AdG, Profumo also sticks longer than the AdG. Profumo is more likely to use in a selected and special event. If you are a simple type of man and doesn’t require to smell too strong and wants to smell fresh all the time, then I would suggest you choose the original Acqua Di Gio, however if you want to appear to be more elegant and sophisticated, Profumo is the best for you.